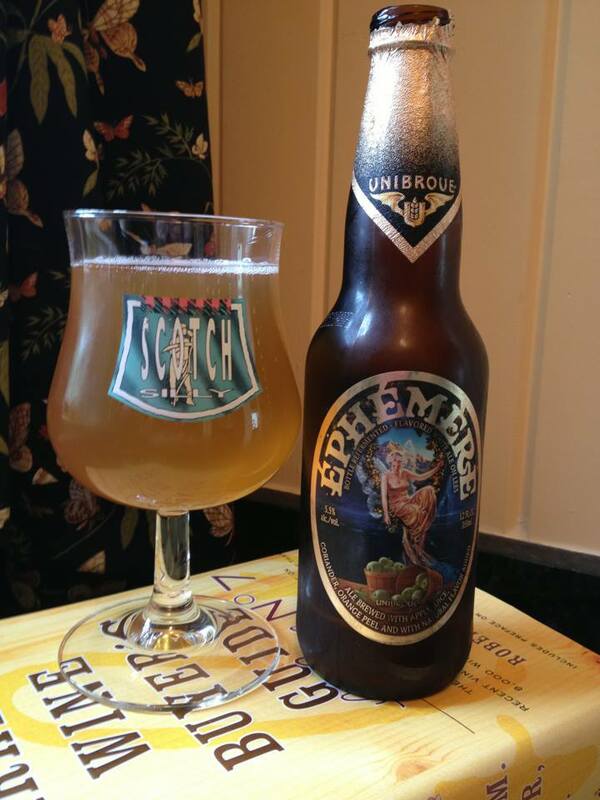 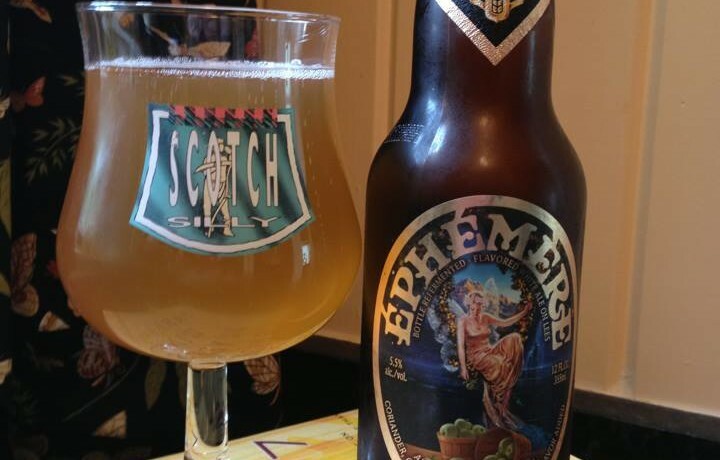 Unibroue Éphémère (Apple) is a Fruit Beer that is available year round. 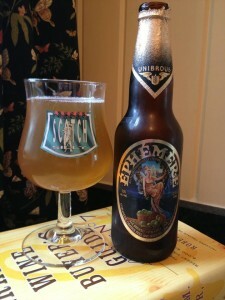 Crisp green apple goes along with a bit of cotton candy like sweetness, this is an amazingly refreshing beer. 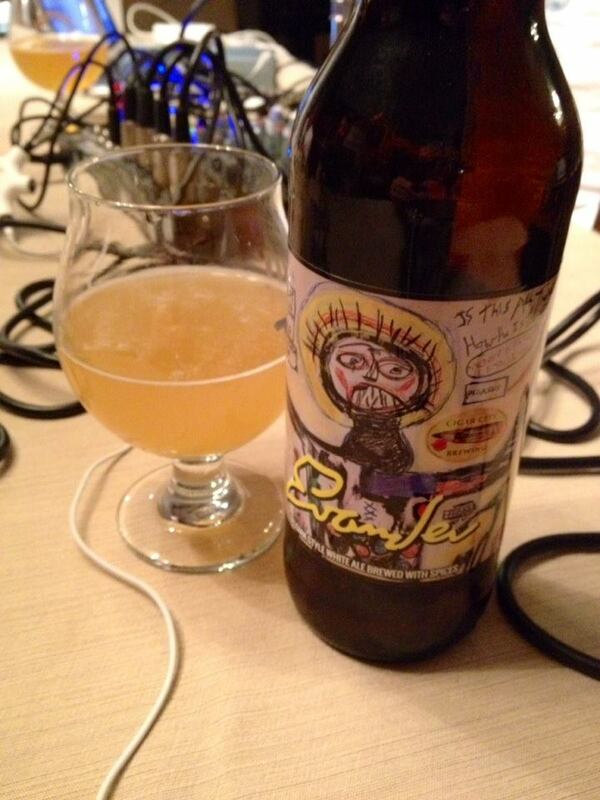 Really pretty interesting, and I have to admit I am liking this a lot more than I expected. 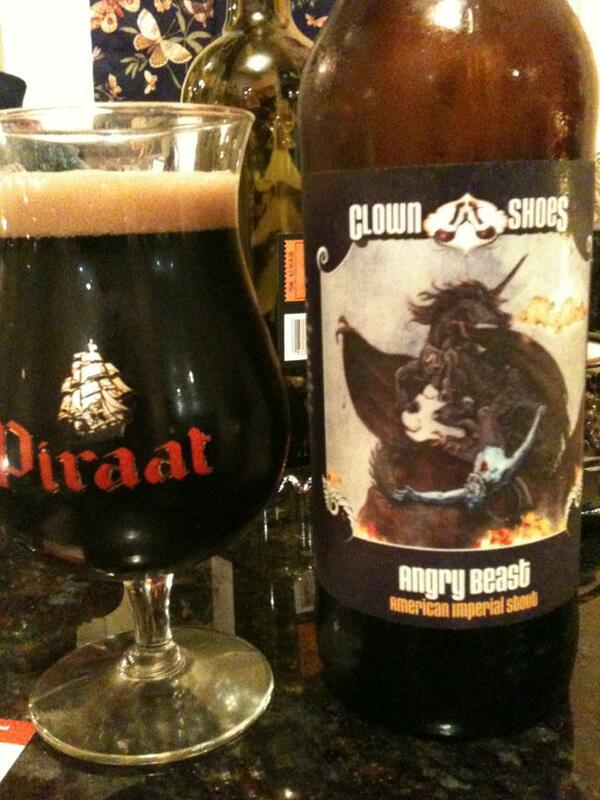 Definitely the kind of beer to offer to someone who “doesn’t like” beer but does like sweet mixed drinks or ciders.